Primary Phonics Workbooks provide extensive practice for every concept, accommodating every student so that each student can work at the right pace with ample opportunities for reinforcement. 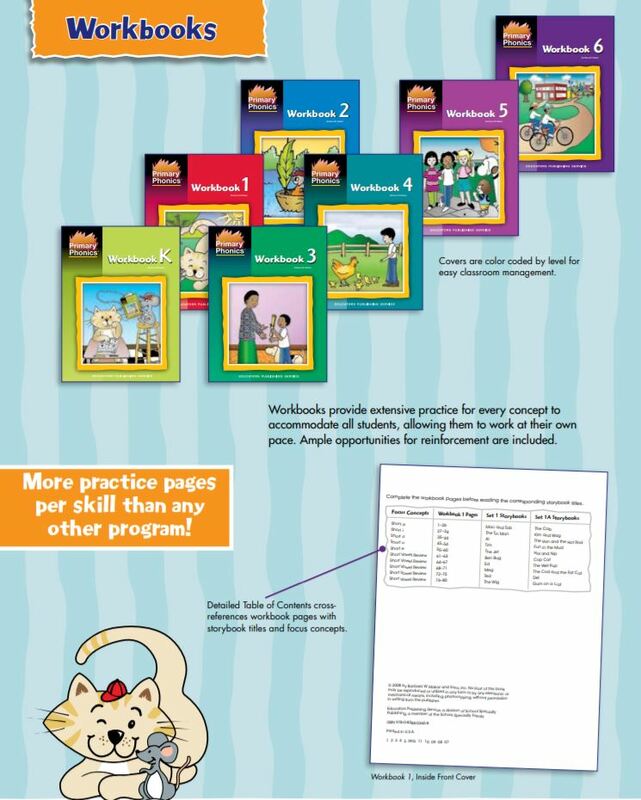 These workbooks provide explicit phonics instruction with controlled vocabulary. Exercises combine both decoding and spelling instruction. Workbook K 80 pages, softcover. 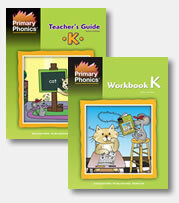 Please Note: Teacher's Guide K which is sold separately is needed to use Workbook K.